Renowned Boulder County Builder Michael Markel has always been known for creative architecture. But these days, he's being even more adventurous with Phase II of the North End development in Louisville. The latest offerings are more modern than ever with lots of glass, flat and the ever-so-mod butterfly roofs and distinctive architectural lines. Markel Homes is currently building three Phase II models. The first home will be completed, furnished and ready for touring this spring—serving as the new Phase II sales office. In addition to flexing his modern muscles in Louisville, Markel also purchased 18 lots in Prospect New Town. Prospect New Town is the first full-scale New Urbanist housing development in Colorado, located on the southern edge of the city of Longmont in Boulder County. When completed, it is will have a population of approximately 2,000 people in 585 units on 340 lots. Markel's new lots are all for single-family homes and town houses. 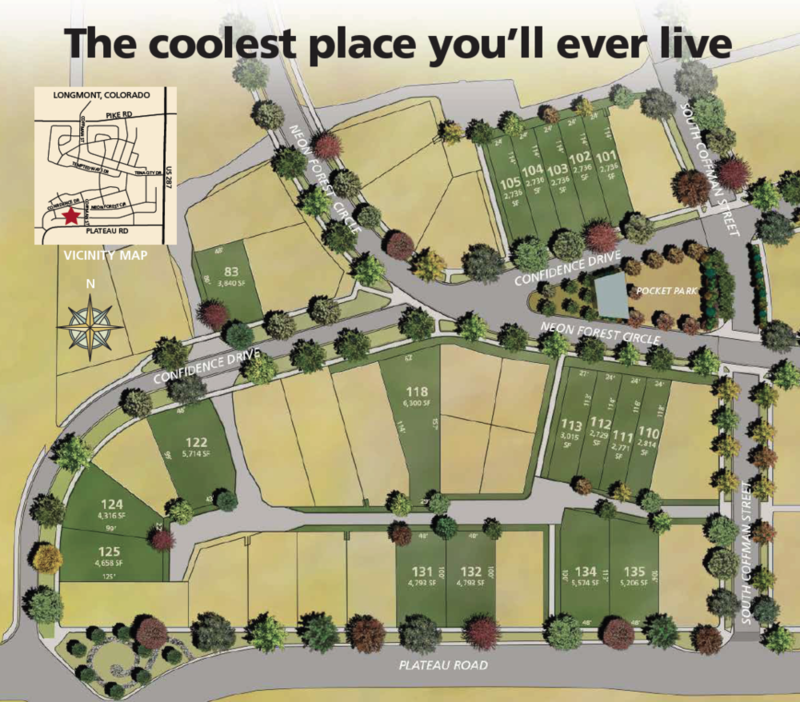 The town homes, now under construction, are priced in the mid $500,000s and include about 2,500 finished square feet. The single-family homes will range from 2,700 to 3,500 finished square feet and run from the mid $500,000s to about $800,000. Some of the lots also are approved for carriage houses.